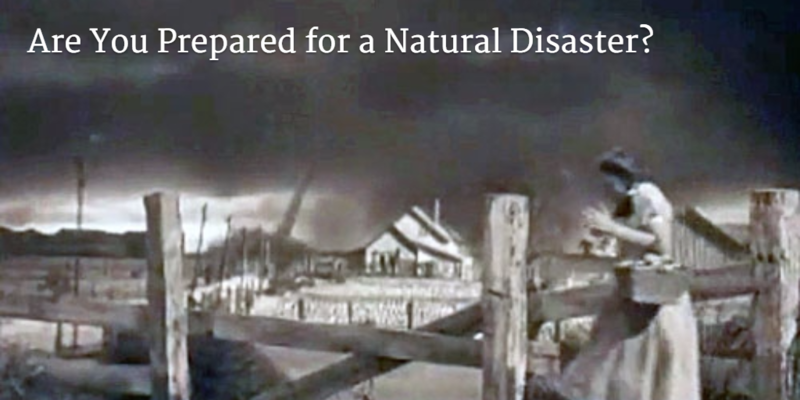 It no longer matters where you live in today’s world, there’s always a possibility that your area can be affected by a natural disaster, whether it’s a hurricane, tornado, earthquake, flooding or wildfires therefore, it’s important to be prepared. 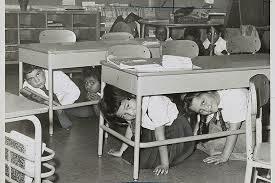 Today’s preparations include much more than just hiding in the basement or covering your head as you kneel under a desk at school– remember this? Every family should have an Emergency Preparedness Kit and the following is a Basic Disaster Supplies Kit as recommended by the US government. We all hope never to need any of these kits, but like my grandmother used to say, “it’s better to be safe than sorry” . Do you have an emergency disaster kit? Disclosure: there are Amazon affiliate links in this post, so if you click and make a purchase I will make a few cents, however, it will not increase your purchase price.